Whilst on the school run recently an inebriated tourist fell over in front my car in a fit of giggles. Then later in the same afternoon an almost identical thing happened. Coincidence? I don’t believe in coincidences. I couldn’t help sneering at the tourist then instantly regretted my reaction feeling that I’d ‘let the side down’. Tourism is San Antonio’s lifeblood but there in that moment I was wearing my residents cap. I’ve worked in tourism for over 25 years and understand the dynamic so if I felt like this just imagine how some local residents must feel when they see these antics on an almost daily basis. This is now the biggest challenge for San Antonio, namely getting the balance right between residents needs and tourist requirements to ensure that San Antonio continues to be a busy, vibrant and attractive tourist destination but also a safe and clean place to live. Since the change of Mayor in 2015 San Antonio council has mainly sided with residents stating a desire to change the touristic model and putting residents needs above those of tourists. 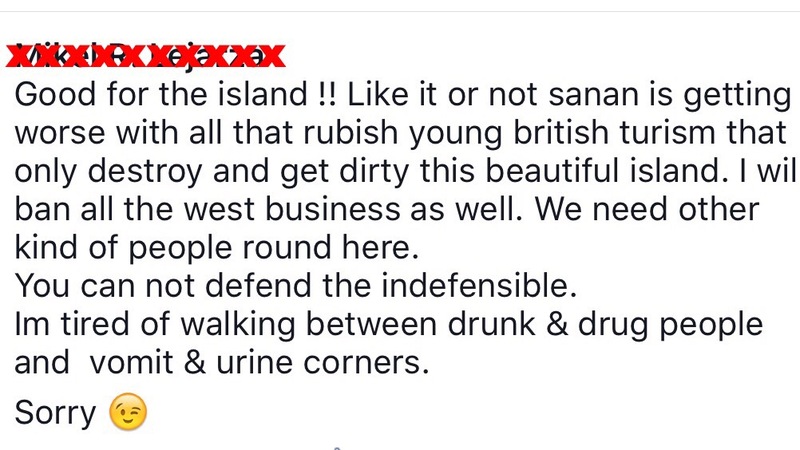 This could be viewed as a high risk strategy as without tourism what do we have? 2016 will be the busiest summer on record for Ibiza but the reality is that Spain is succeeding by default with other destinations off the map however all it takes is one thing to see a seismic shift in fortunes. Back in the 80s & 90s Ibiza was a very different animal. Very busy in the summer but very quiet in the winter when migrant workers left the Island looking for work. Fast forward to 2016 and Ibiza has doubled in population to 200,000 all year round, there’s a housing ‘crisis’ and an unwillingness to compromise in the summer months that the Island always had before. To change the touristic model you need the infrastructure and investment and without that you are in effect asking tourists to ‘change’ their ways. It goes without saying that some San An tourists aren’t the best behaved but with little police presence on the streets it’s not hard to see why. So now the big challenge for San Antonio is trying to keep everyone ‘happy’ but when you have tourists (young and old), families, kids, residents, businesses, villas, bars, clubs, hotels and schools all living side by side then it’s inevitable that someone is going to have to compromise. The question is: Can we afford for it to be the tourists all the time? One of the beauties of living on a holiday island is that you can invite friends and family to come and stay. Surprisingly they can never make it out of season so here is self confessed grumpy old man Frank Leavers’ Rulebook for all those annoying summer visitors, especially the ones that ‘can only come to see you’ in the first 2 weeks of August. Rule 1) You are getting a FREE holiday, if you want a lift to and from the airport, book a flight that arrives/leaves at a reasonable time. Rule 2) I am not God, the weather is nothing to do with me. Rule 3) If you lay in the sun you will burn; if you don’t wear a bikini top someone will stare at your t*ts, get over it! Rule 4) There is no such thing as a self-replenishing fridge – the occasional pack-of-beers, bottle of wine and bag of prawns will be most appreciated. Rule 5) I am not a taxi service, if you intend to explore the island great stuff, well done – rent a car, even if it’s only for a day. Rule 6) Switch off the bloody air-con in your room when you are not in it; have you seen the electricity dial thingy spin like buggery when the air-con is on? Rule 7) NEVER say “what are WE doing today” as you will be physically removed from the premises. Rule 8) I have never been to a SuperClub in my life and do not intend starting now. Rule 9) If you insist on having ‘drinks’ at a frontline bar do not, repeat do not, complain to me that you were charged 15 euros for a gin and tonic – I really don’t care. Rule 10) If you have enjoyed your holiday and your FREE stay with friends, why not take them out and treat them to dinner? Not a pizza parlour, nor a take-away Chinese joint, but a proper restaurant with linen tablecloths and waiters with long aprons and crisp white shirts; go on, you know you can do it. Frank Leavers is a journalist, cricket aficionado and all round nice bloke. He can be heard weekdays on Radio One Mallorca. 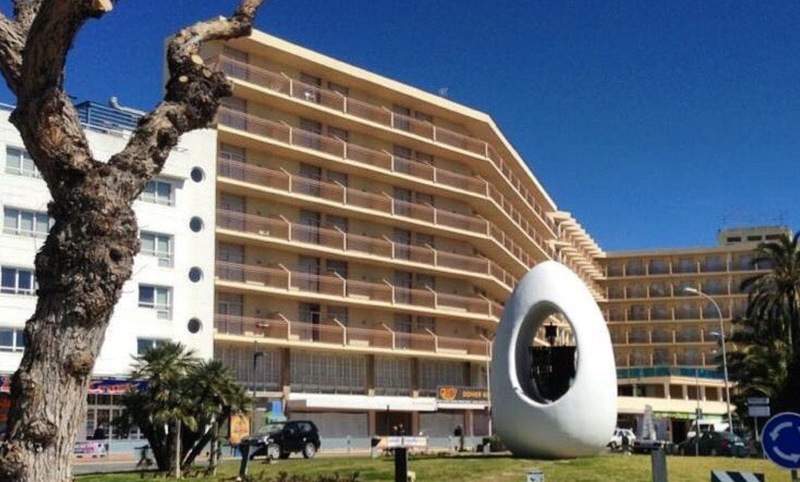 An investigation into the tax affairs of Ibiza super club Amnesia has resulted in the arrests of 4 people including the owner, his son plus their lawyer and accountant. 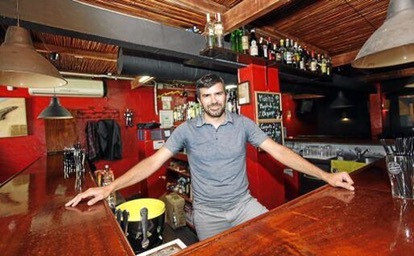 The premises near San Rafael was raided on Tuesday morning (5/7/16) by Guardia Civil officers and Spanish tax authorities who spent 17 hours searching the clubs offices, removing dozens of boxes of documents before finally allowing the club to reopen on Tuesday evening and only after Amnesia argued that the investigation didn’t include a suspension of business activities. Sources close to the investigation have revealed that at least 2 million euros in cash was found after the 7am raid which was shrouded in secrecy and employed agents from Mallorca and Madrid to contain any possible leaks and also included searches of bank deposit boxes, homes in Barcelona and Ibiza and a boat. 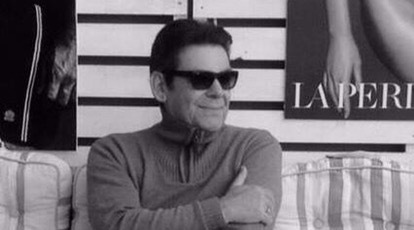 The investigation, supervised by Judge Maria Luisa Bustillo, was initiated following a complaint lodged last October suggesting that’s Amnesia’s owners have evaded the payment of significant amounts of corporate tax and IVA (VAT) for several years. 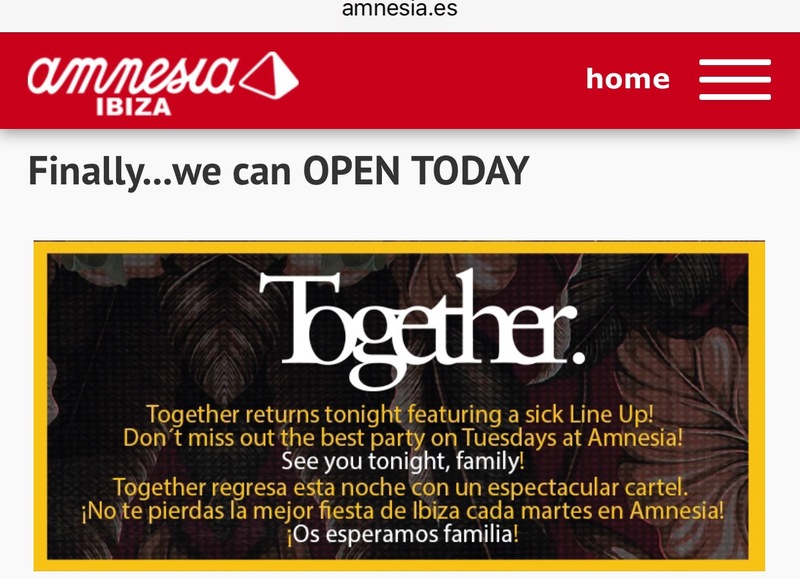 In 2011 Amnesia declared income of 13 million euros with 18000 euros profit. Despite the intervention the club has continued to operate as usual issuing a statement later on Tuesday saying “Finally….we can OPEN TODAY”. 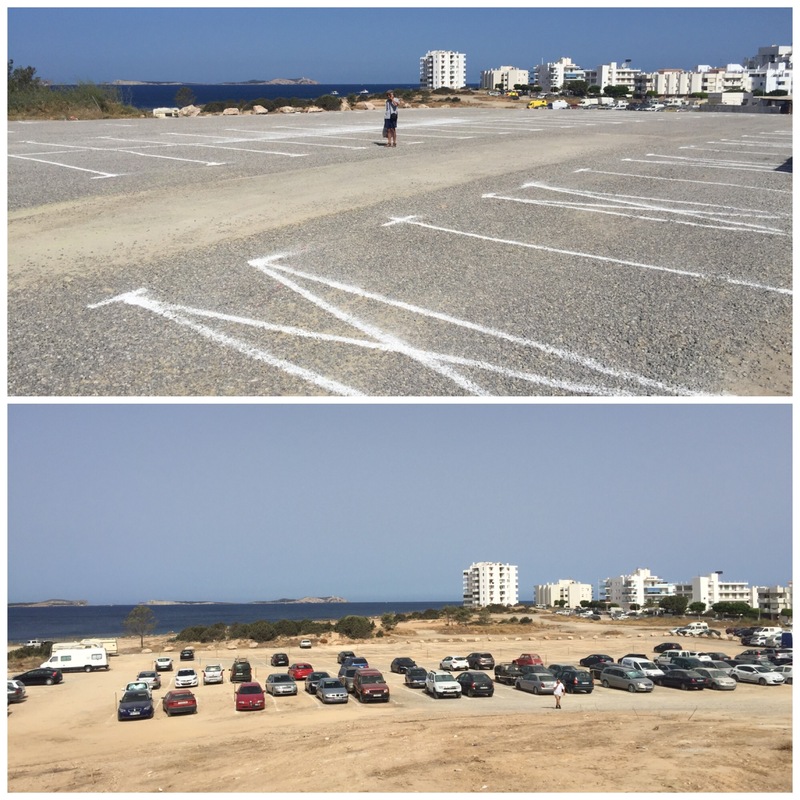 As the island experiences more traffic congestion than ever before San Antonio Town Hall has been proactive in opening a large new parking area for the town on the Ses Variades waste ground adjacent to the sea and the sunset strip. They have struck a deal with the owners, the Matutes group, to use the land durning the summer season. It’s accessible via the an entrance/exit opposite the petrol station at Calo des Moro. It’s excellent news for drivers especially those wanting to experience the sunset as the car park is less than 2 mins from the bars that make up the world famous sunset strip. Chris Brown – Lovely Guy….said no one ever! 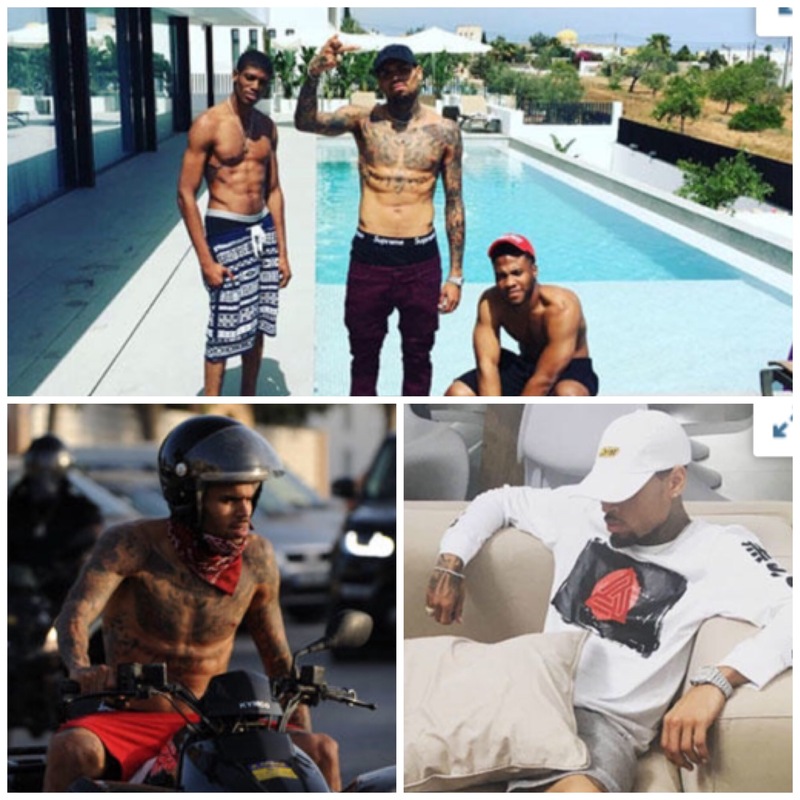 The singer Chris Brown has hit the Ibiza headlines after allegedly leaving the island owing more that 60.000 euros. It’s been reported in the local press that Mr Brown and friends rented a luxury pad for a few days on the white isle then proceeded to soil it leaving ‘vomit and urine’ throughout the property as parting ‘gifts’ to the owner. The owner has made a formal complaint to police citing 26000 euros in unpaid rent plus 34000 in damages including a wall that Mr Brown and friends allegedly using for throwing knives at. Chris Brown has rarely been out of the headlines over the last few years for such things as domestic violence and assault so it makes you wonder what possessed the owner to rent it to him in the first place! NOTE: SINCE THIS STORY HAS BEEN REPORTED CHRIS BROWN HAS STRONGLY REFUTED THE CLAIMS VIA SOCIAL MEDIA. AS ANYONE IN IBIZA KNOWS THERE ARE SOME UNSCRUPULOUS LANDLORDS OUT THERE SO IT WILL BE INTERESTING TO SEE IF THE OWNER OF THE PROPERTY PURSUES THE CLAIMS OR WAS JUST LOOKING FOR HEADLINES. NEVER DULL ON THE WHITE ISLE. Author Martin MakepeacePosted on July 2, 2016 July 3, 2016 Categories Local NewsLeave a comment on Chris Brown – Lovely Guy….said no one ever!